Use the link below to access the registration page to sign-up for the tryouts. Payment will be due when a player makes one of the teams. 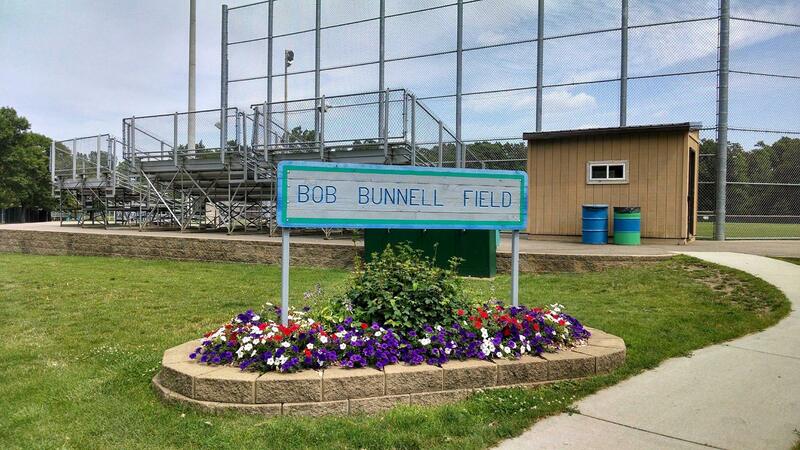 BURNSVILLE LEGION BASEBALL - DREAMS ARE MADE HERE! Welcome to Burnsville American Legion Baseball, home of the Cobras, and Rattlers. We offer a summer of fun at the park, under the lights, with friends playing the great American game of baseball. Every season holds the potential of being that “Magical” season. Our teams have advanced to state, regional and national tournaments (World Series) participating in games of which dreams are made of. Burnsville American Legion Baseball gives you the opportunity to develop and refine your skills playing at the highest levels of competition. It prepares you for being successful in High School, College and beyond and attracks attention from college coaches and professional scouts from around the country. Since 2011 over 40 Burnsville American Legion players have gone on to play college baseball and 4 have taken the next step to play professionally.